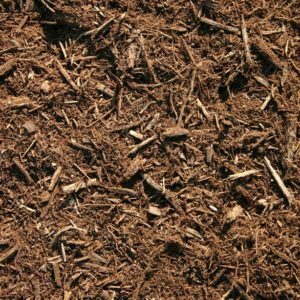 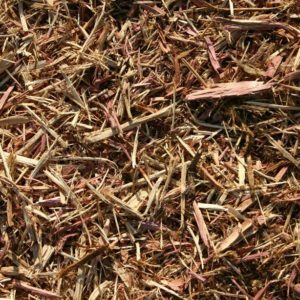 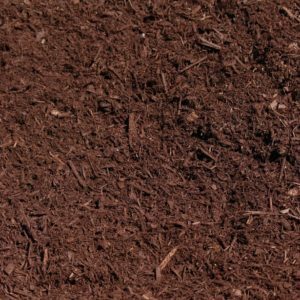 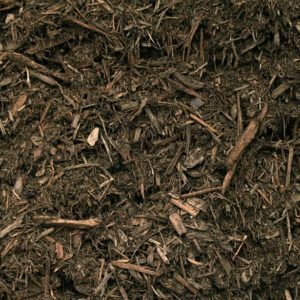 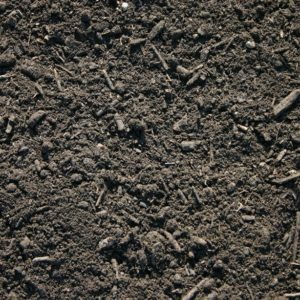 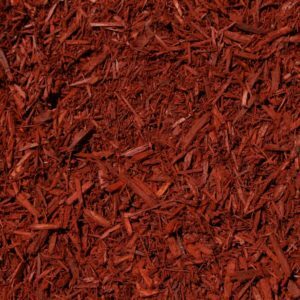 The Hardwood mulch is processed here on our site. 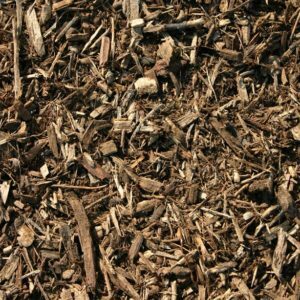 This material is a recycled mix of wood chips & logs that we collect throughout the year. 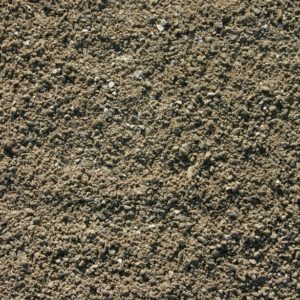 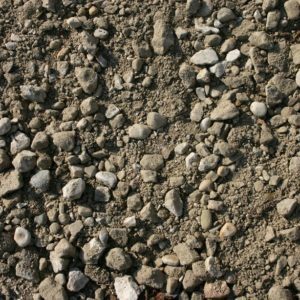 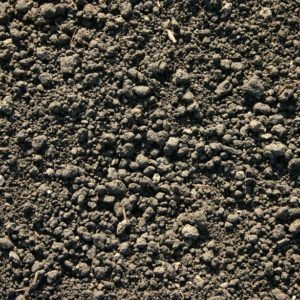 We utilize a 1000 horsepower tub grinder and triple grind all of that material collected. 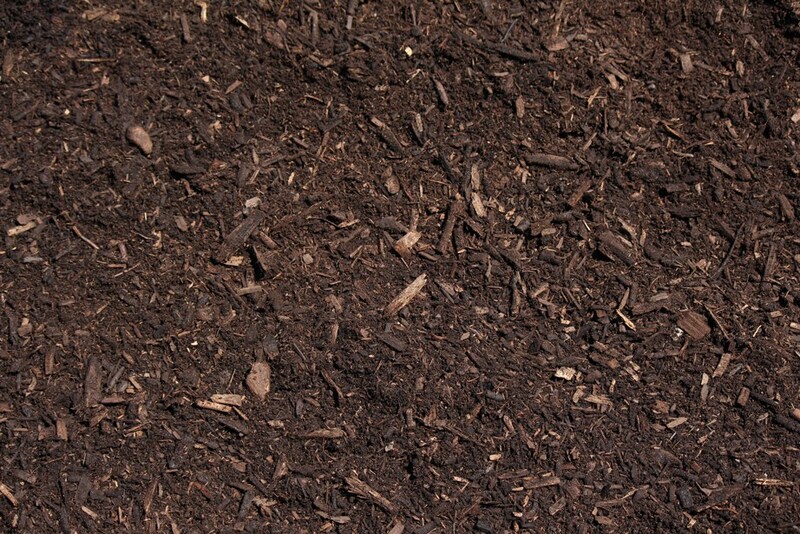 We then stockpile it and let it “mature” for about 90 – 120 days until it achieves that rich brown color. You can expect to get about a full season of life out of this mulch.